Fashion For Jo Jo: What is that, VELVET!? At the fabric store the other day, looking for fabric to make a skirt (or dress), my sister looked at me like I was crazy and said, “What is that, Velvet! ?” She expressed her opinion of me having my mind on fall when she was clearing enjoying her summer and was not ready for it to end. 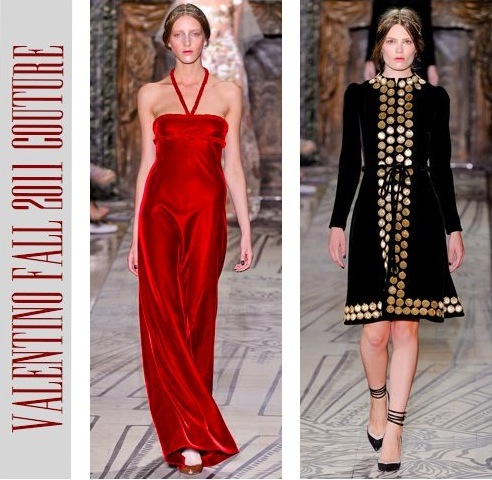 There is always so much more to wear in the fall, for instance; velvet. I know we’ve seen velvet earlier this year, but I just can’t wait to wear it this fall. Whenever I see velvet it makes me think of fall. I love it when it’s done right. 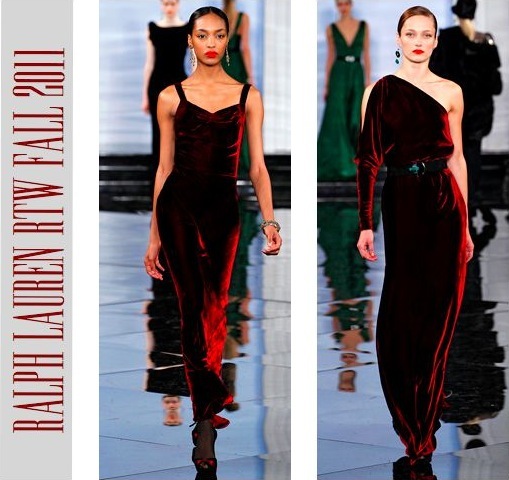 And looking at these photos of Zoe, Vanessa, and Rihanna in their velvet get-ups makes me anxious for fall. So yes lil sis, what your seeing here is velvet and it’s fabulous. Velvet screams fall fashion!.. love it. I haven't quite jumped on the velvet bandwagon yet, but these are definitely some nice pieces! I love your unique way of creating all the posts and your special writing! Not to mention the name! I was wonderring if you would have time to check mine, possibly follow each other? Hope we keep in touch! and ONLY in the 90s. Best Dressed of the Week! Va Va Voom... Penelope Cruz Covers "V Magazine"